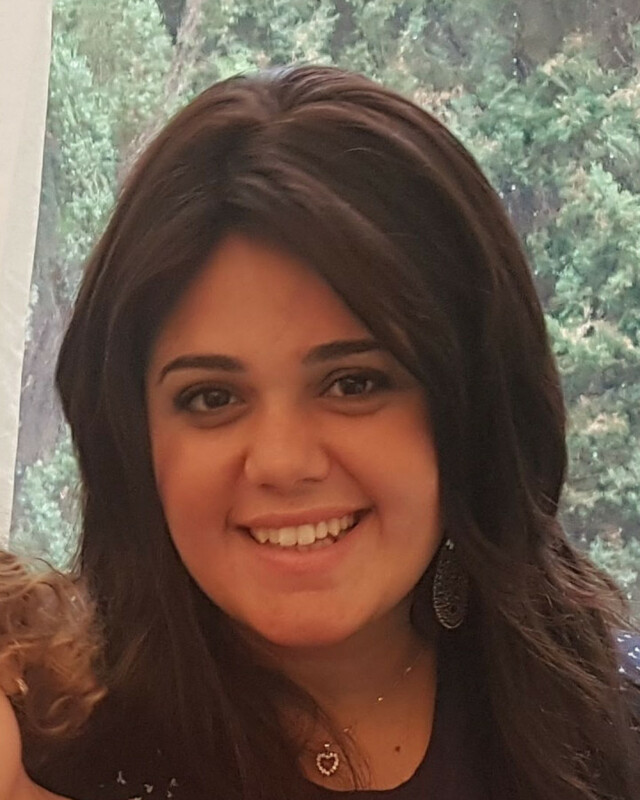 Sophie grew up in Gibraltar, then attended Michlala seminary in Jerusalem, before moving to London for her Midwifery degree at Middlesex University. Sophie moved back to Gibraltar to work as a midwife. In their four years on The Rock, the Levy family jointly set up and led two Jewish youth movements and pioneered a host of social and informal-educational programmes and initiatives for children, teens and adults. Sophie, her husband Doniel and their daughter Tamar currently run the Aish Birmingham campus branch.